(North Palm Beach, Fla. resident) This 1951 Hammond High graduate & football standout went on to blaze an extraordinary high school coaching and sports administrative trail in Palm Beach County, Fla. 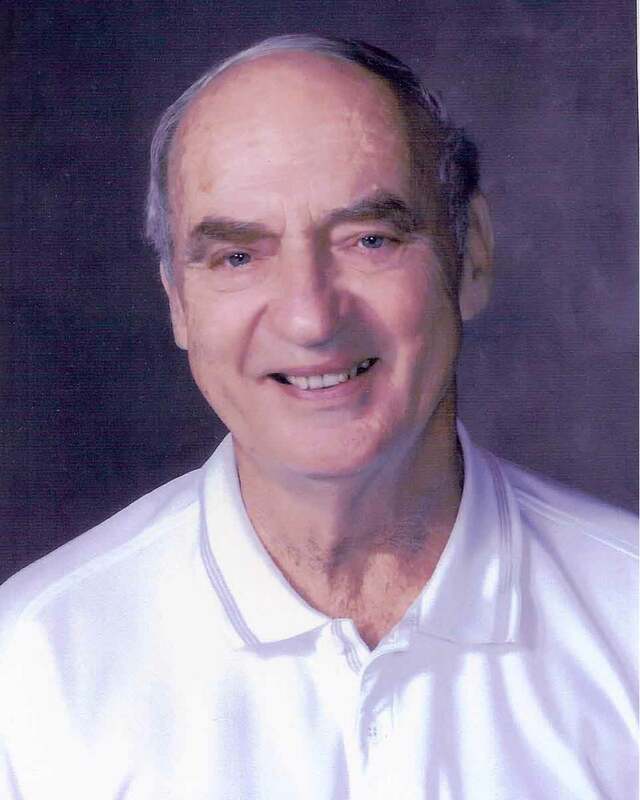 He served Cardinal Newman High School for 49 years—45 as a coach and 48 as athletic director (1961-2008). As the school’s first football coach, from ‘61 through ‘03, he led his teams to a 278-172-5 record; 4 of his players went on to play in the National Football League. He also coached boys basketball, track, girls softball, and boys & girls golf. He directed softball teams to a 437-109 record and 3 state championships. 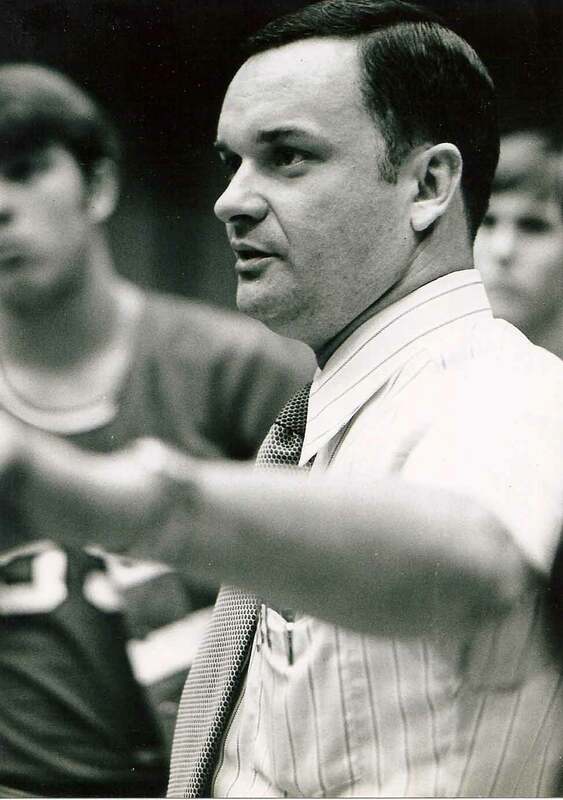 All told, he coached teams to 954 victories (.702 percentage) and 94 district, regional, sectional and state titles. He also has been inducted into the Florida Athletic Coaches Association, Florida High School Athletic Association and Palm Beach County Halls of Fame. A scholarship and coach-of-the-year award have been established in his name in Palm Beach County. He is retired. (Hammond resident) During his first season running high school cross country, this 1948 Hammond Tech graduate placed 5th in the state meet. He would be a state finalist again the following year and go on to star in track & field, as well, earning 3rd place in the state meet. Offered university scholarships to continue his athletic career, he declined to remain at home to help support his mother and siblings following the premature death of his father. He is a retired Hammond police sergeant. 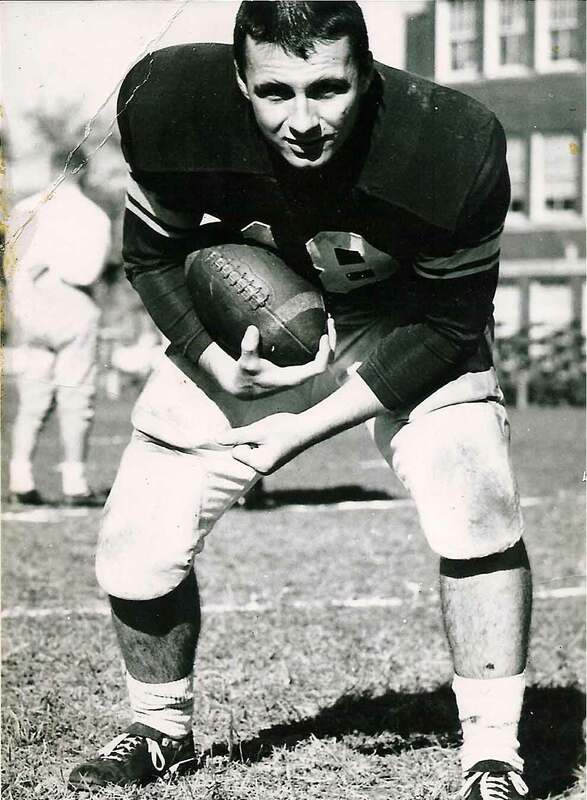 (Hilton Head Island, SC resident) He starred on Hammond High’s 1960 mythical state championship football team as a fullback, linebacker and punter for Hammond Sports Hall of Fame coach Bernie Krueger. His hardnosed play earned him a scholarship to Purdue, where a knee injury limited his career. 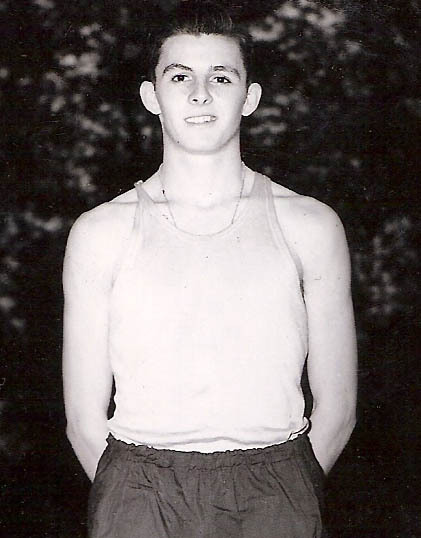 The 1961 Hammond High graduate also was a record-setting shot putter, earning finalist berths, including a 3rd place finish, in the state meet as a junior and senior. He is retired. (Hammond resident) One of the most honored athletes in Morton sports history, this 2000 graduate earned 12 varsity letters in volleyball, basketball, softball, and track & field. 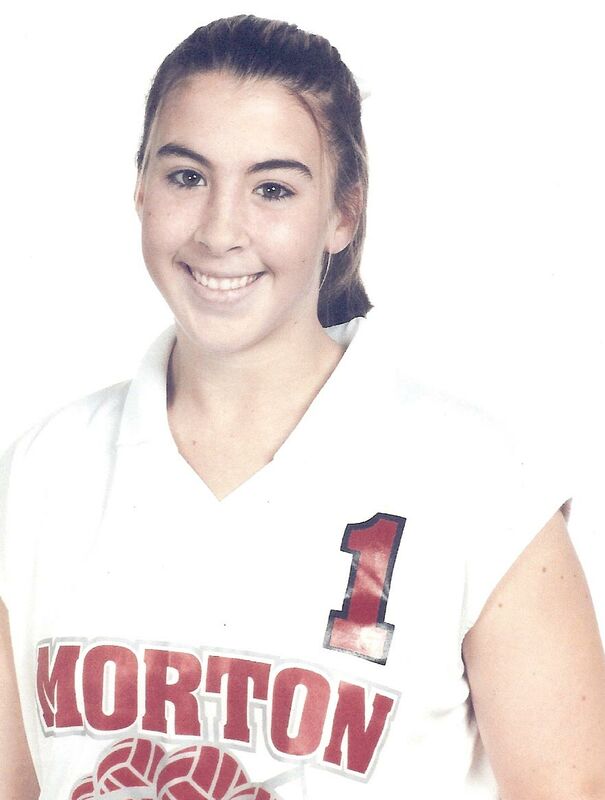 Following her exceptional volleyball and basketball careers, Morton retired her jerseys. In volleyball, she was all-state (’98-99), all-area (’97-99), all-conference (’96-99) and The Times regional Player-of-the-Year twice (’98-99). She accepted a scholarship to Northwestern State (LA) University, where she lettered 4 seasons. During her 4-year Morton basketball career, she was a 3-time all-area (’98-00) and 4-time all-conference (’97-00) standout. Her 1,451 career points are believed to be the most scored by any Morton player. After playing for her mother in volleyball at Morton, she has followed in those coaching footsteps and directs the Griffith High School volleyball program. (Hammond resident) During a nearly 35-year career, he earned a reputation as a knowledgeable, respected basketball coach, athletic director and youth sports contributor. As Morton’s boys head coach for 16 years during the 1970s & ‘80s, he led the Governors to their first sectional title (’76). He went on to become the school’s AD for 12 years, overseeing the addition of several new sports. Over 7 summers, he also coached the Hammond Beavers AAU basketball team to 2 state titles and 7 regional crowns during the Indiana Summer Games. At the invitation of others who valued his experience, expertise and teaching ability, the former Bishop Noll standout athlete continued to coach after retiring from the School City of Hammond in 2000—first as a Morton volunteer and then as interim head coach at Purdue University Calumet (2007). In joining his dad as the first son-father duo to be inducted into the Hammond Sports Hall of Fame, this 1991 Bishop Noll graduate enjoyed a standout career on the basketball court. A slick ball handler, passer and shooter, his 19 points and 7 assists a game average as a senior helped earn him all-area honors from The Times and Post-Tribune and Top 40 state recognition by Hoosier Basketball magazine. In college, he set a single game school record at Indiana-Purdue at Fort Wayne (IPFW) with 19 assists. Though overshadowed by his basketball success, he also was an all-conference shortshop for BNI. Like his dad, a former head coach at Morton, he now teaches and coaches at Crown Point High School. This 1973 Hammond Tech alumnus combined an outstanding high school and college career as a wrestler and football player with that of a professional career as an educator, coach, athletic administrator and official. At Tech, he earned all-state honorable mention honors in football as a lineman/linebacker. As a heavyweight wrestler, he compiled a 44-4 record. His career blossomed at Peru State (NE) College, where his football play as a 3-year letterman and all-conference/all-NAIA district offensive lineman attracted offers from the Canadian Football League. 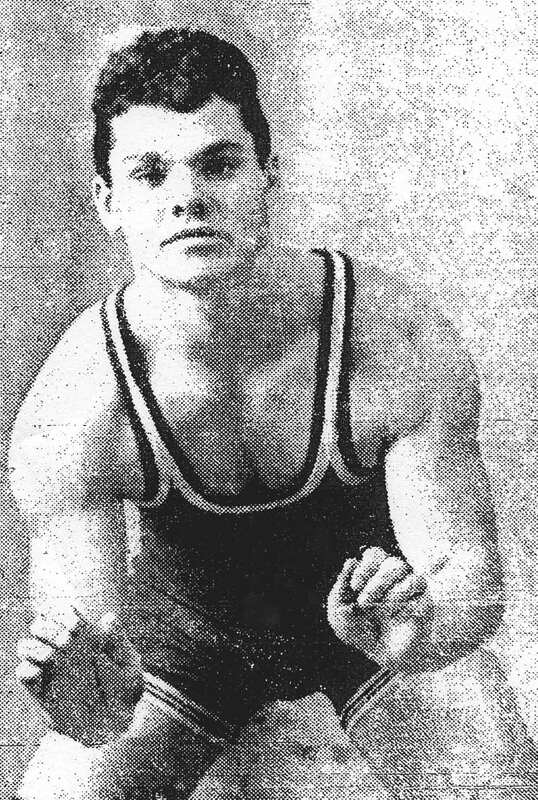 On the wrestling mat, he earned NAIA All-America recognition (’76), was a 3-time all-conference honoree, collected 4 varsity letters and compiled a 97-17 career record. 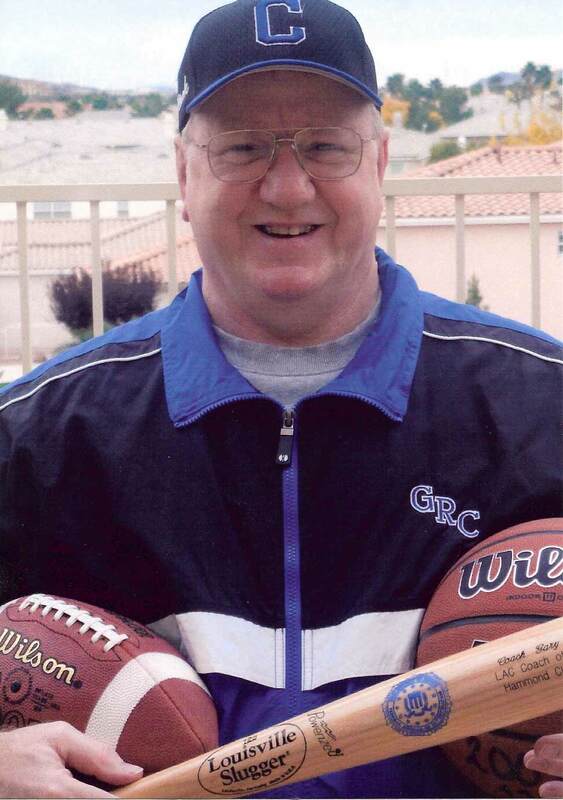 He went on to coach high school football, wrestling and track & field for 25 years. Two of his wrestling teams won state titles; he also coached 23 individual state champions. His football squads enjoyed a winning percentage of .750+. He remains active as an official in track & field, wrestling and soccer, while serving as a high school assistant principal/athletic director. An accomplished, 3-sport standout for Hammond High, this 1988 alumnus collected 11 varsity letters in football, wrestling and baseball. In football, he earned all-conference honors as a linebacker/punter while playing for Hammond Sports Hall of Fame coach Tom Zasada. Under the direction of another Hammond Sports Hall of Fame coach, Karl Deak, he was a 4-time conference wrestling champion, 3-time sectional titlist, regional champ and semi-state runner-up/state finals qualifier. In baseball, he achieved all-conference recognition as an outfielder for the Wildcats and played on the Hammond Chiefs’ 1983 Senior Babe Ruth World Series finalist squad. Following his playing career, he has stayed active in sports coaching at the high school and middle school levels in Hammond and serving as a wrestling official. He also is employed as a contractor/consultant. This 1969 Hammond Tech graduate followed an accomplished playing career in football (quarterback), wrestling and baseball (pitcher—4 hurling records as a freshman at North Park College) with a successful coaching career in multi-sports at Hammond Clark. Respected for getting the most from undersized, lesser talented players and teams, he coached football, baseball, girls basketball and boys basketball teams, leading the Pioneers to numerous championships. His football teams won 3 conference titles in 11 years (56-51 record). Over 15 baseball seasons, he directed Clark to 3 sectional titles, 1 conference crown and a 223-172 record. Seven seasons as girls basketball coach netted a pair of sectional and conference titles and a 77-59 record. He received numerous “Coach of the Year” awards, including conference honors in football (’91, 93) and baseball (’01, ’02, ’05). He was named Indiana District 1 Baseball Coach of the Year in ’02 and ’05 and The Times’ Baseball Coach of the Year in ’03. A respected educator, he continues to teach in Nevada. (Merrillville resident) One of Hammond sports’ longtime, unsung contributors, he influenced many individuals as a coach, athletic director and multi-sport official. The 1943 Hammond High graduate was Clark’s first high school soccer coach. 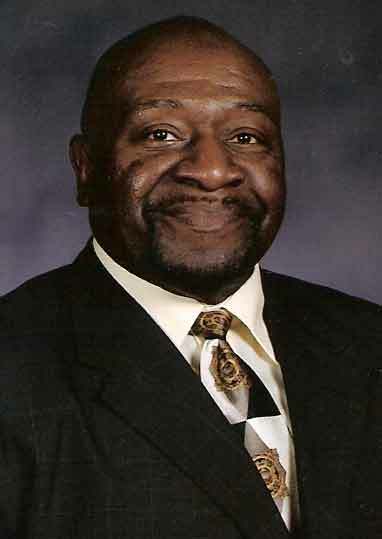 He also served as Pioneers’ assistant track coach and middle school football coach. For 10 years, he was the school’s athletic director, overseeing the approval of girls sports at the Robertsdale school. 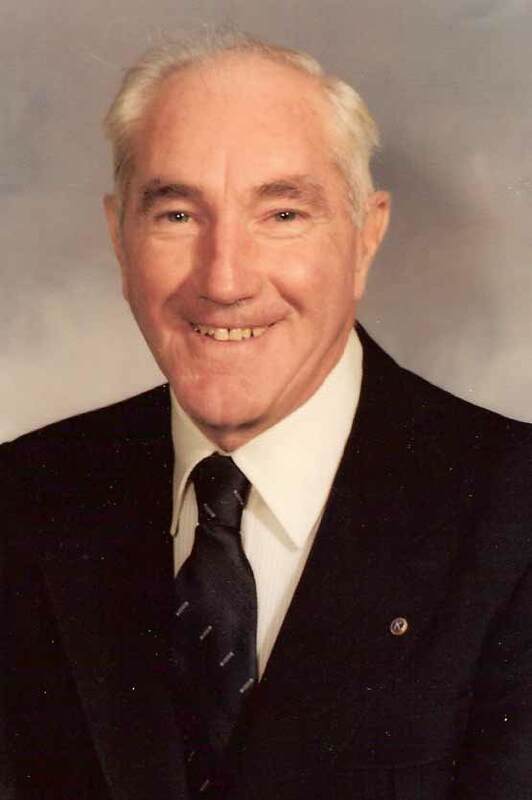 Additionally, over a 25-year period, he was a respected and Indiana High School Athletic Association-recognized game/match official in numerous sports. He is retired.